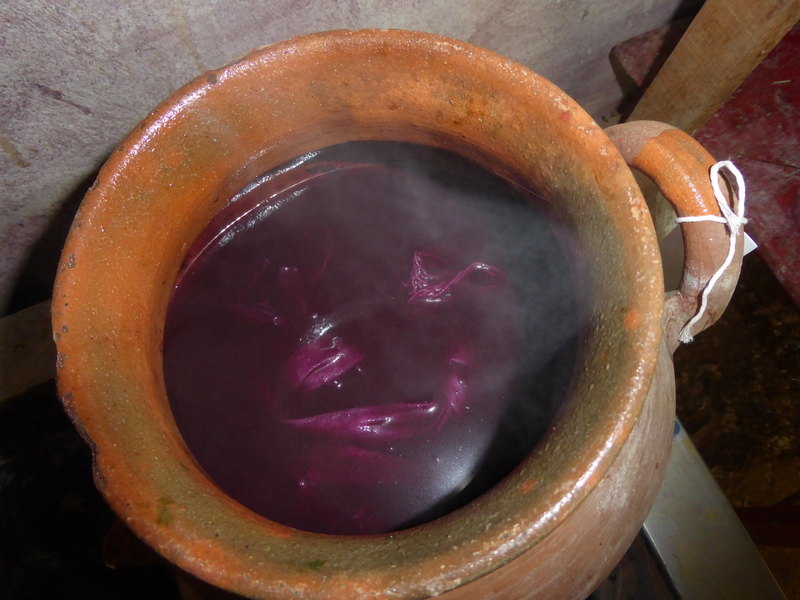 The Natural Dye Revival, a Global Phenomenon. Are we living in an era when we are seeing the revival of natural dyes used in textiles and apparel around the world, or am I just seeing it everywhere because I am searching for it everywhere? Over the past year I decided to put the production of my clothing line on hold so that I could focus on learning even more about natural dyes, and how to apply the use of them to my next collection when I relaunch next year. During my time at NCSU’s College of Textiles I took semesters of courses on using fabric and fiber dyes. 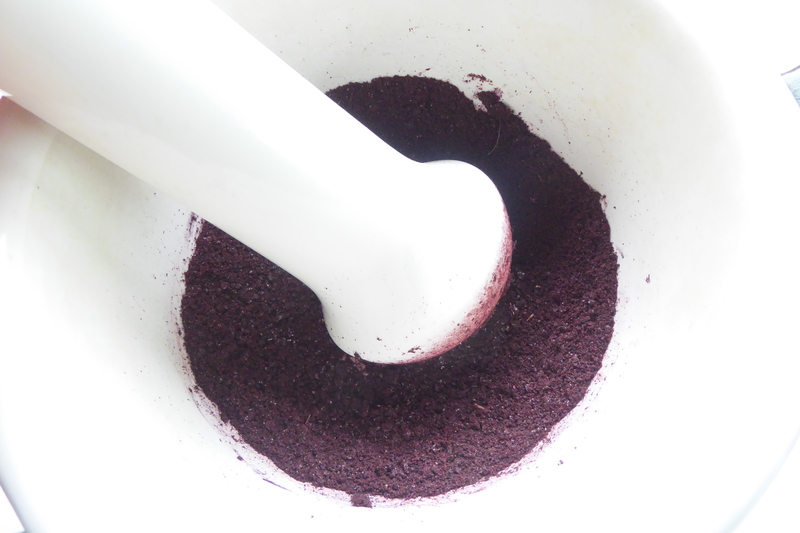 We briefly talked about indigo, there was a mention of cochineal, and our professor explained how technology and consumer demand had pushed natural dyes near extinction (same goes for when I attended FIDM in 2004) and as a result the industry is dominated by and dependent on chemical dyes. 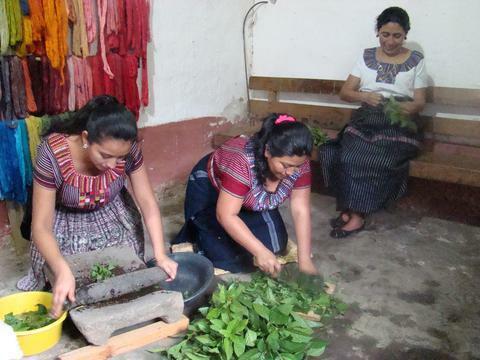 My first real in depth experience using natural dyes also happened while at NCSU, but during my study abroad in Guatemala taking courses through the sociology department. 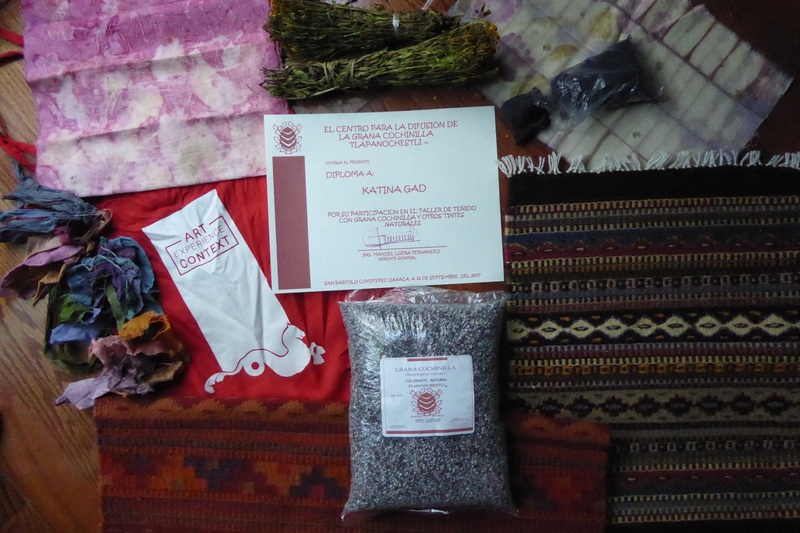 I was placed in a service learning placement with Casa Flor Ixcaco, an indigenous women’s weaving and dyeing cooperative located at Lake Atitlan in Guatemala. 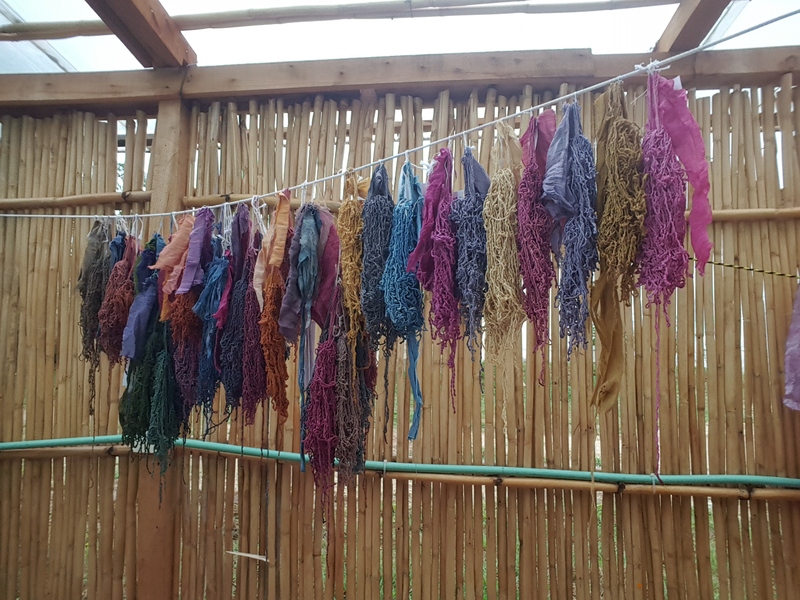 During the time spent volunteering with them in 2010, I became fascinated with their use of natural dyes and knew I wanted to do more work using these dyes. 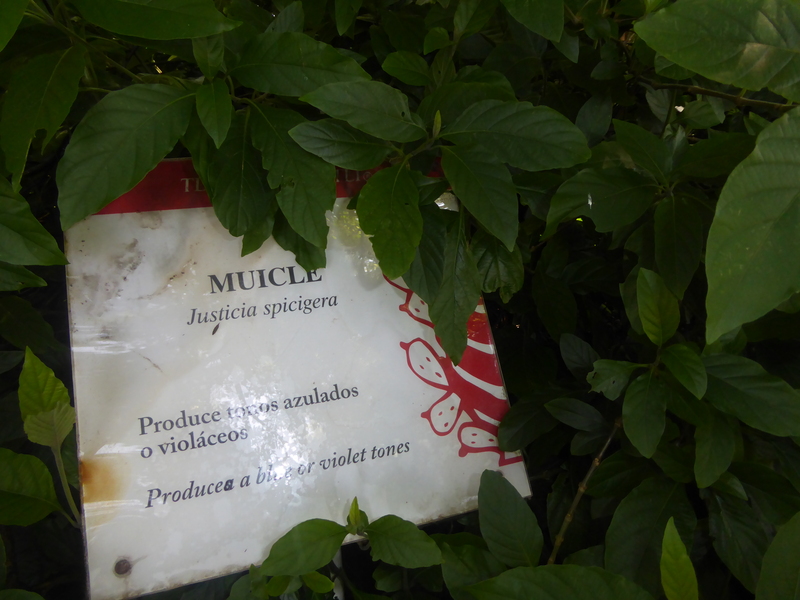 In the Arquetopia classes we used the chemical quick reduction vat, but while traveling to visit artisans in nearby areas I found that most of the indigenous dyers are using the 1-2-3 style vat with the local plant, Muicle serving as the fructose, and wood ash as the alkaline/base agent. 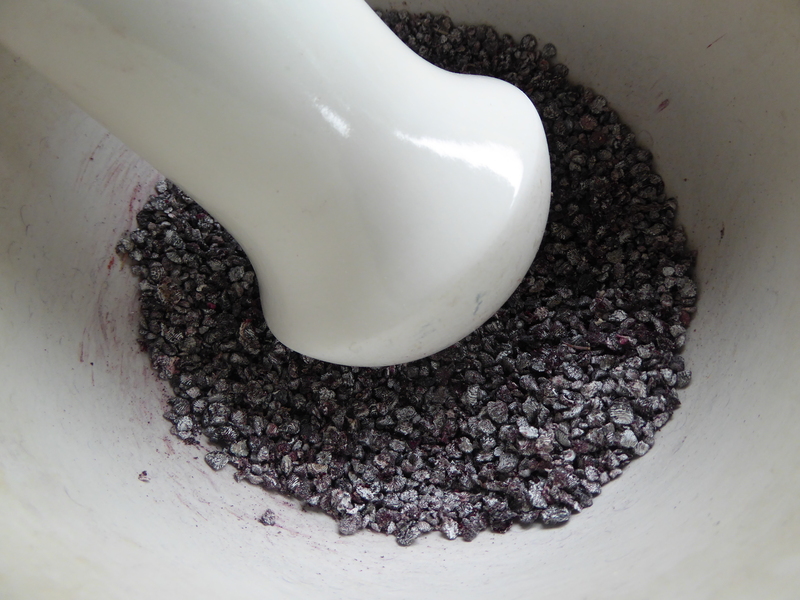 Muicle alone also creates a rich purple dye! On my first visit to Teotitlán del Valle I met with the family of Horacio Mendoza of El Lagarto. 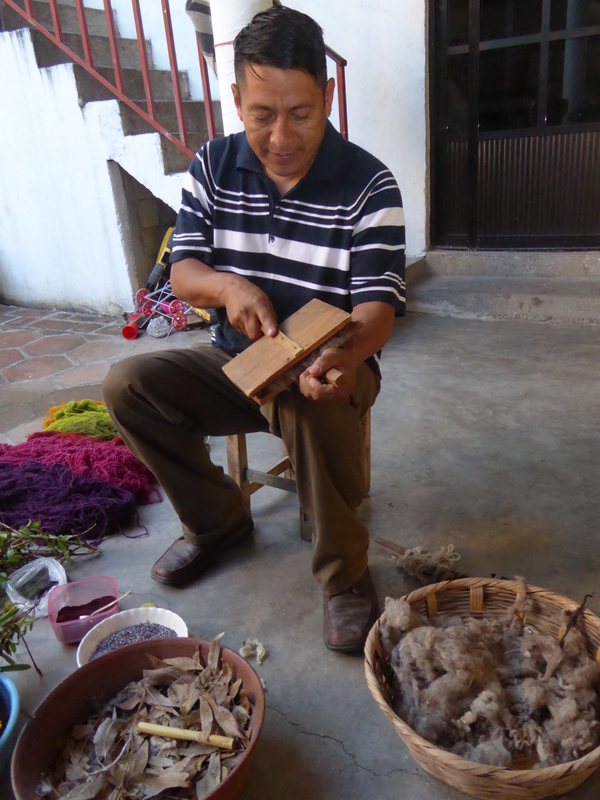 Artes Textiles, a family of Zapotec rug weavers who use all natural dyes for their footloomed wool rugs. 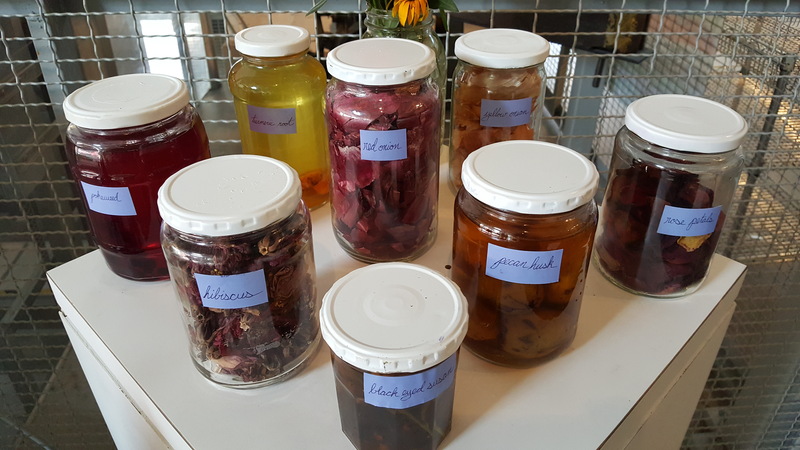 While hearing how they work with dyes I had a light bulb turning on moment in regards to using natural dyes on a larger scale, all around the world scaling up is dependent upon having access to plants that produce the 3 primary colors. In Mexico this is blue from indigo, red from cochineal, and yellow from Pericon. 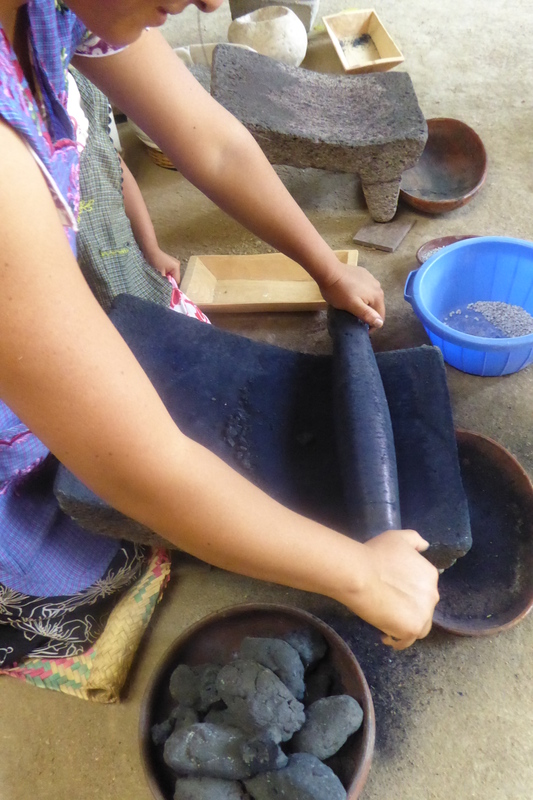 I returned to Teotitlán the following week with my friend Heather who is building a homegoods business in Guatemala. 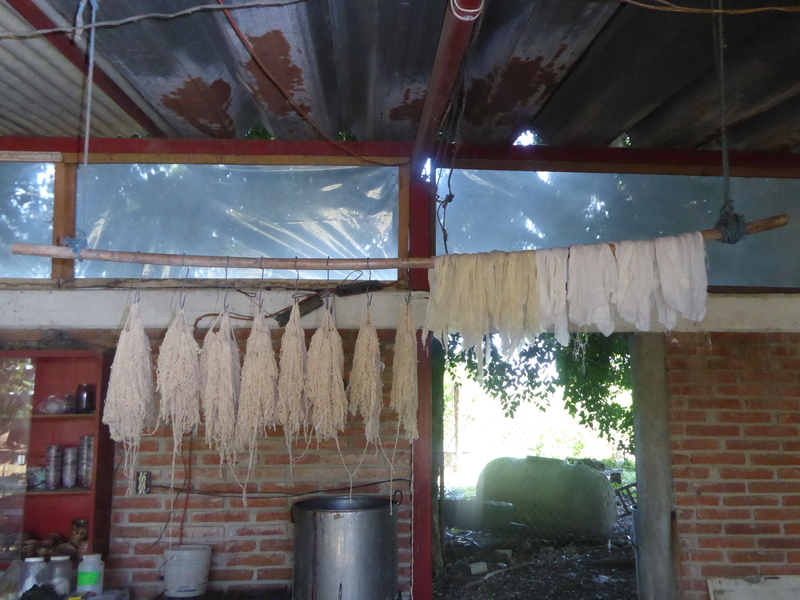 Her desire to perfect the indigo vat for the cooperative of women she works with led us to visit the workshop of Porfirio Gutierrez, famous Zapotec weaver and dye artisan. Their family was extremely welcoming and friendly, we left with tons of new knowledge and an invite to return and stay with the family (hopefully we both will be back to spend more time there next year) to continue learning even more. 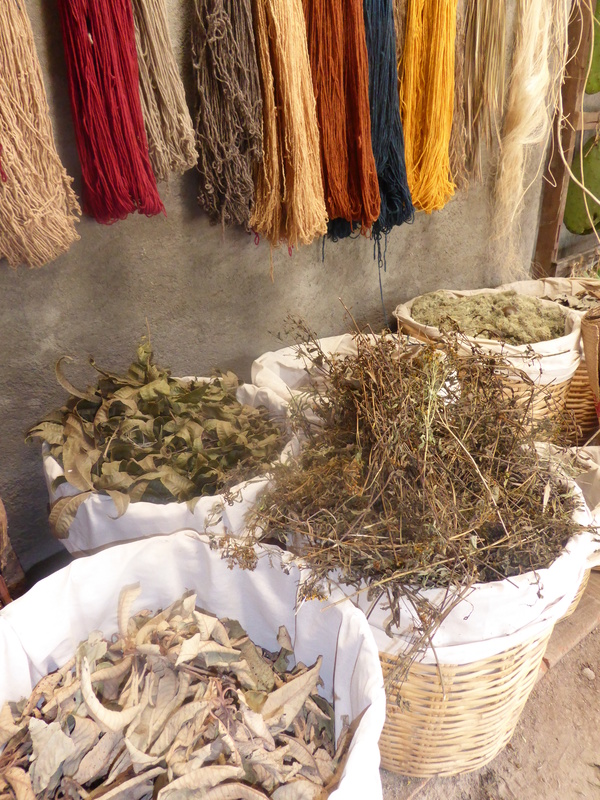 Two additional countries I visited earlier this year also are in the process of reclaiming and reinstating the use of natural dyes. 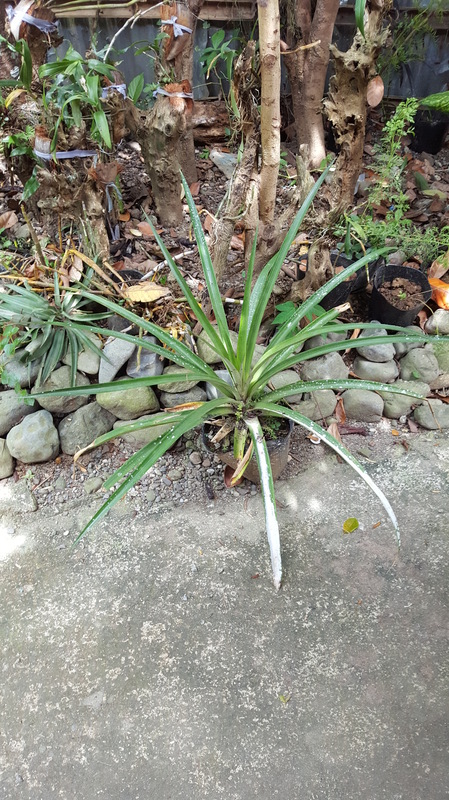 In the Philippines I visited a few different piña fabric weavers including pina blue mantra, who would like to incorporate the use of all natural dyes in their fabrics, they are making great progress and currently are working to improve skills using local dye plants that are readily available. 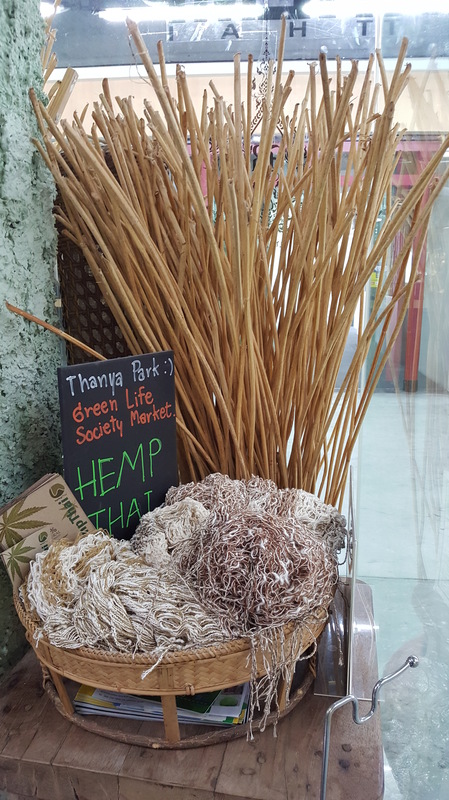 My textile travels also led me to Thailand earlier this year to meet Olive of Hemp Thai. 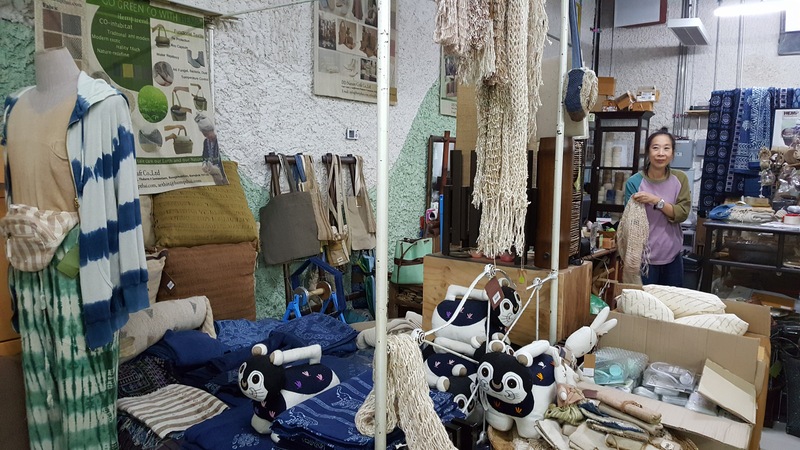 She is working to revive the the production of hemp fabric in Northern Thailand through community development, and the majority of their products are either undyed or indigo dyed, I also spotted some kakishibu in their shop. 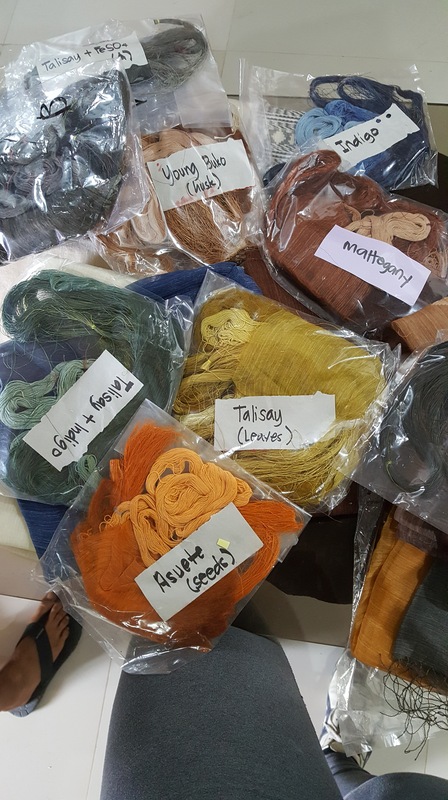 A big difference from region to region in using natural dyes beyond the type of dyestuffs available is the use of mordants & tannins to attach dyes to textile fibers. 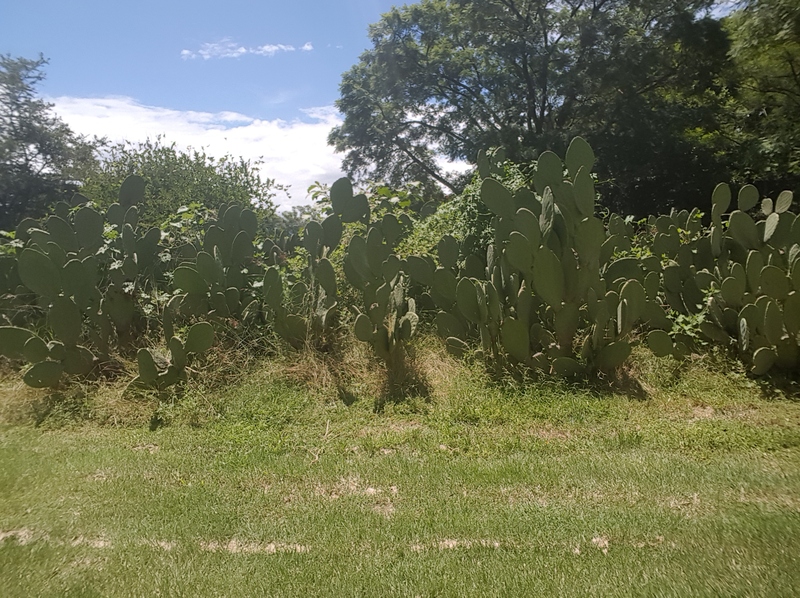 In Mexico the main sources of these were alumbre and avocado pits, in Guatemala the main mordant used is the sap of the banana tree, back in the USA what I see used most often is Alum. 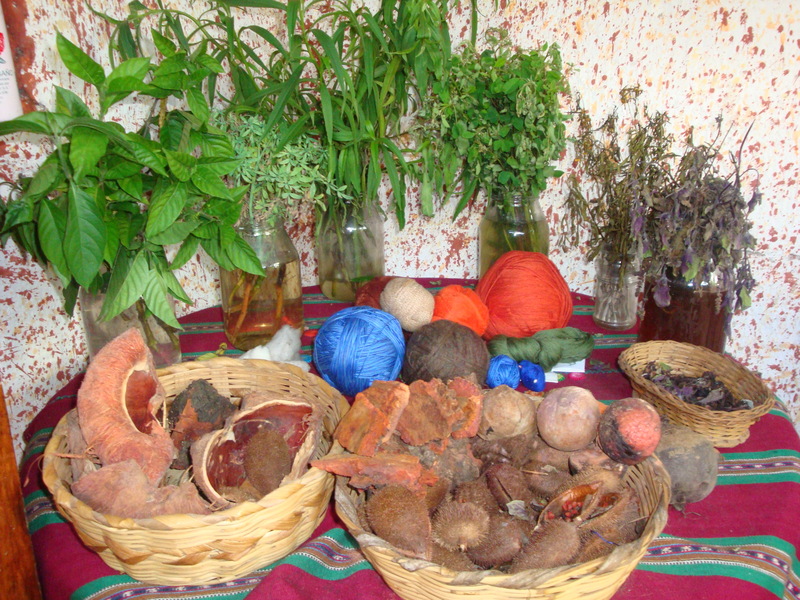 The dye plants and mordants used from community to community vary depending on what is locally available. 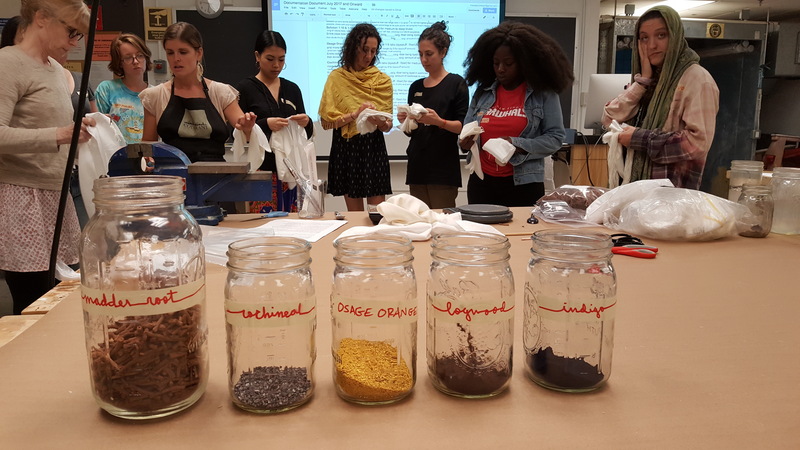 Earlier this year I attended a class presented by The Dogwood Dyer as part of a sustainability certificate program at FIT in NYC. 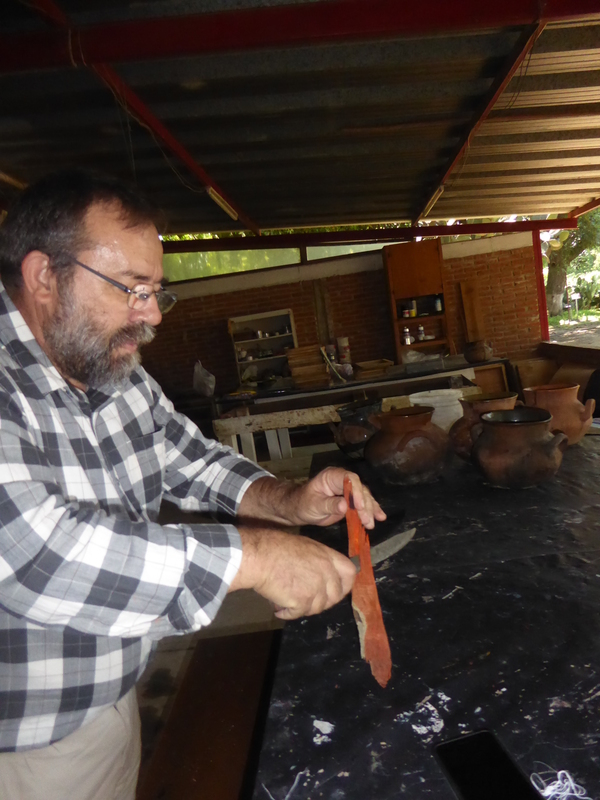 While some of the dyes we worked with were imported, we also learned about plants being cultivated for dyes within the USA, some of which I have growing in my garden in North Carolina and some I can locate easily nearby. North Carolina has an excellent climate for growing dye plants and while I don’t currently have enough land to farm on, the possibility is on my radar and not out of the question for the future. Considering the amount of time to grow enough plants to dye a whole collection with, it may be a few years before I can localize my supply chain to this extent, until then I plan to continue using natural dye sourced from sustainable producers which is still a big reduction in environmental harm compared to producing apparel with chemical dyes.